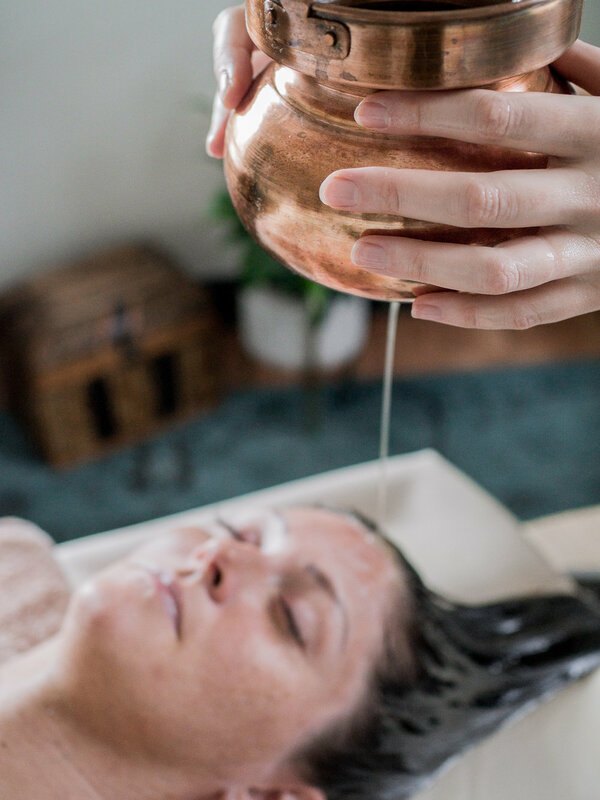 Located in Nashville Tennessee, The Lotus Room is an ayurveda & massage healing studio. They believe that healing is both an art & science, that wellness is true wealth, and discomfort is the catalyst of change. Their owner, Jenna Wolf, is someone we have known for years and were excited to work with on this photography shoot.